Marriage expenditure details giving can be 'compulsory'! JULY 12 (WTN) – May be possible that you may have to give ‘full account’ of the 'expenditure' in the marriage to the government soon. According to information received from the media, the Supreme Court has asked the central government to 'consider' the account of all the expenses incurred on the wedding to make 'compulsory'. In this case, the court said that the bride and groom side should be compulsory to tell the ‘marriage officer’ about the expenses incurred on the wedding. In this case, the court says that the government should 'think' about making rules about this. This will also prevent dowry transactions, as well as false complaints lodged under dowry laws. 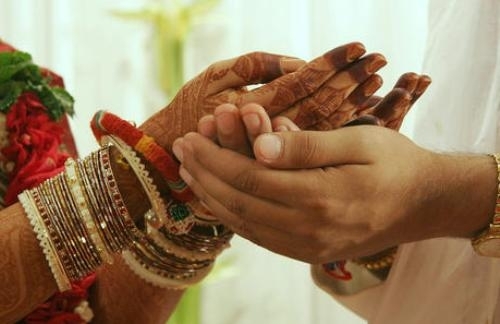 According to the information, during a hearing, the Supreme Court said that if the details of expenditure on marriage are given, then the disputes of dowry cases realted to money will be decreased. The court also said that in order to fulfill the needs of the future, a part of the expenditure of the marriage can be deposited in the wife's bank account.